With seventeen New Zealand fisheries recertified as sustainable by the Marine Stewardship Council (MSC) in September, some 50 percent of New Zealand’s wild marine catch now holds this gold standard of sustainability. 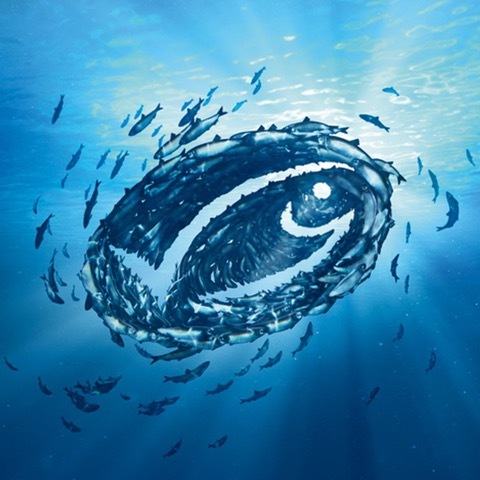 Only 12 percent of the world’s wild-caught seafood has MSC certification and even fewer fisheries are MSC certified without conditions, as is the case with these New Zealand fisheries, so this is a significant achievement. The recertified fisheries – hoki, hake, ling and southern blue whiting – must meet rigorous criteria and prove that the stock is above sustainable limits, there are no adverse environmental impacts from the fishery, and that there is ongoing effective management of the fishery. Hoki has been MSC certified since 2001, southern blue whiting since 2012, and hake and ling since 2014. Like all fisheries, once MSC certified, they must undergo annual audits and be fully reassessed every five years to ensure they continue to maintain this high standard. MSC is the most recognised of all global eco-certification schemes. It was established in 1996 between Unilever and WWF. Third-party experts conduct an independent assessment of the fisheries performance against the three principles (stock sustainability, no environmental impacts, and ongoing management). The MSC scheme follows international benchmarks to promote robust processes and uphold values of independence, transparency, impartiality and stakeholder consultation. Having New Zealand’s largest fisheries independently assessed against the world’s most rigorous seafood sustainability standard is testament to the New Zealand fisheries management system. This achievement has only been possible through the collaboration between government, industry and scientists.